In order to ensure your boat is marketed extensively and giving you the best chance to find a buyer we advertise on the following websites. 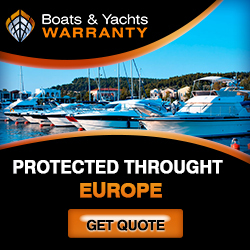 At WhyBoats we are continually looking at ways in which we can reach a wider audience for our clients and their boats and the good news is that we have recently added to our very impressive list of affiliate partners which will now greatly increase our global presence and more importantly the overall presence of your boat. We can now boast about having more than 60 affiliate sites worldwide.